I am "Dilijan Fab lab" project manager. I have developed different educational, development projects, laboratories in the regions, etc. 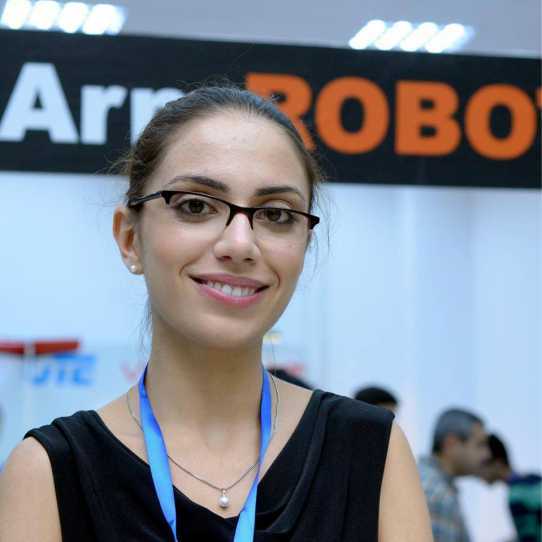 Interested in the development of robotics, AI, IOT development in Armenia. Highly motivated, enthusiastic, always finding creative and non-standard solutions, and willing to learn something new. © Mariam Nahapetyan HTML5 UP.